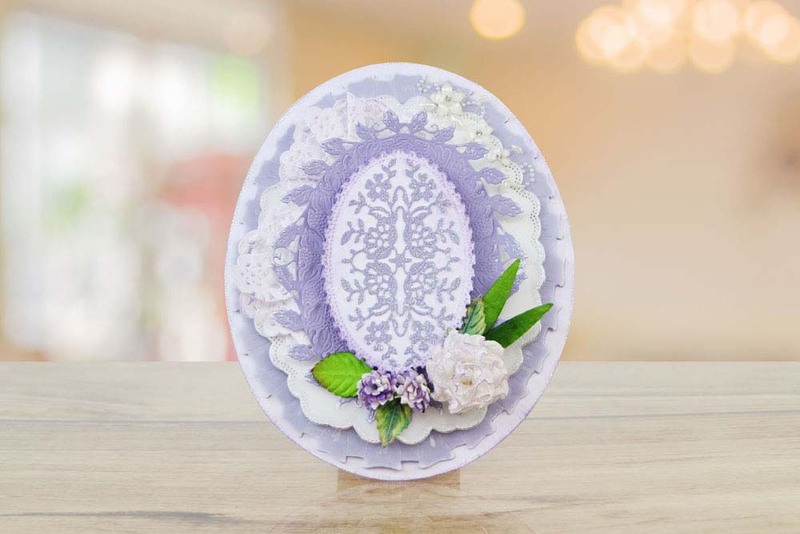 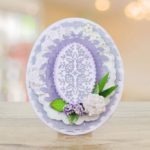 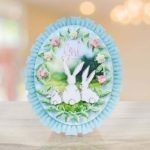 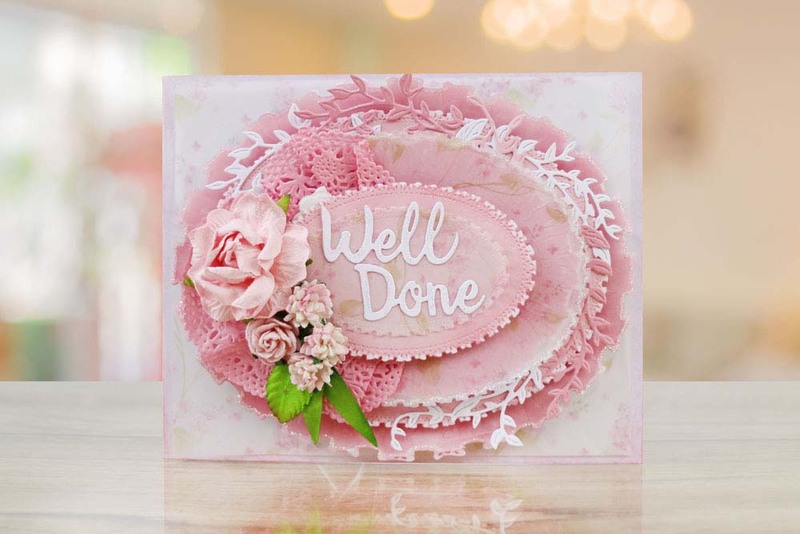 The Tattered Lace Velvet Ruffle Oval die incorporates one of the biggest romantic trends of 2017, this die is great for creating a vintage, shabby chic look within your card making and home decor projects. 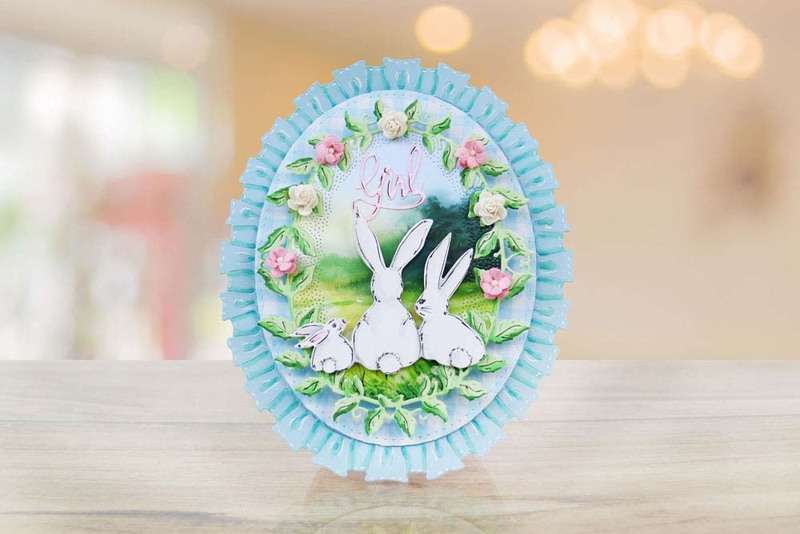 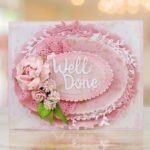 This die would be perfect for baby themes like baby shower, newborn baby, christenings and birthdays, simply embellishment to suit a little boy or girl. 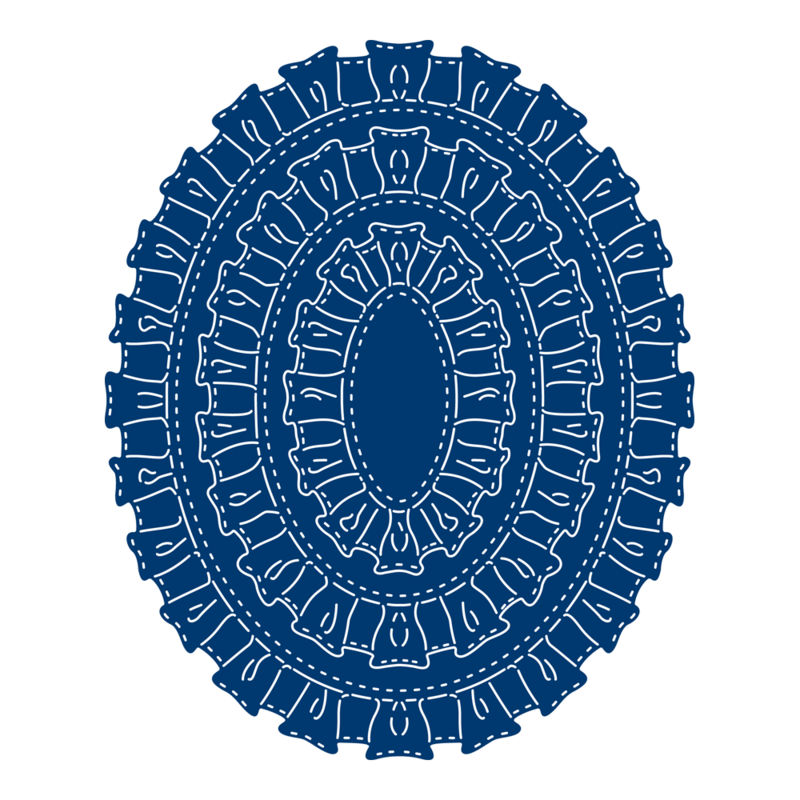 Includes 3 different sizes for maximum versatility.